The company chairman is Fergus Macdonald, formerly General Secretary of the United Bible Societies. 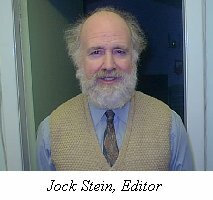 The editor is the Revd Jock Stein, whose latest book From Cosmos to Canaan can be purchased from Sacristy Press here. You can contact Handsel Press by clicking here. You can buy most of our books from Sanctus Media by clicking here. The Press in owned by the Handsel Trust, SC014135.